Galibier. | Énergie Madison – Non bib shorts. Énergie Madison – Non bib shorts. For those who prefer cycling shorts without a bib, we have the Énergie Madison, Super performance with a soft and secure waistband. A high waisted version of our best selling Énergie Elite shorts. We use the same TeoSport Chamois where the supportive, 4mm Poron inserts are at the core of the Endurance insert. For 2019 our Énergie shorts use a single Carvico Lycra®. 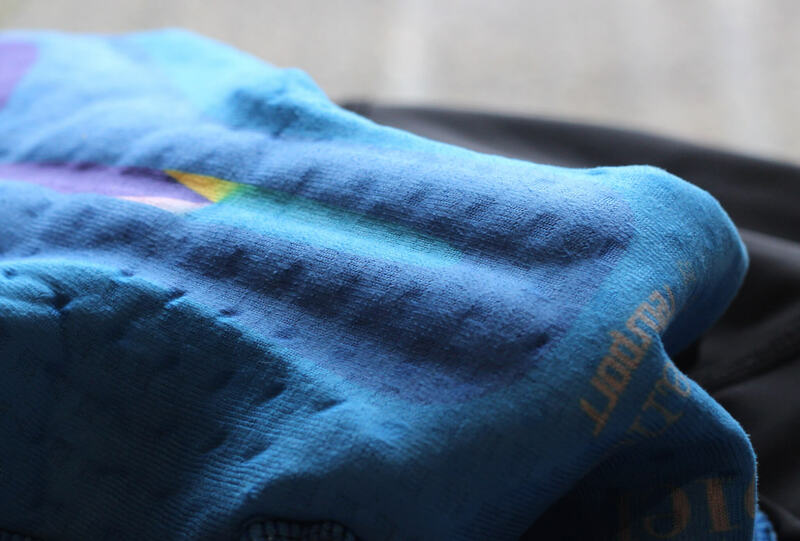 A Hard wearing lycra with anti-abrasive properties is used next to the chamois and on the inside of the leg where wear is most prominent. 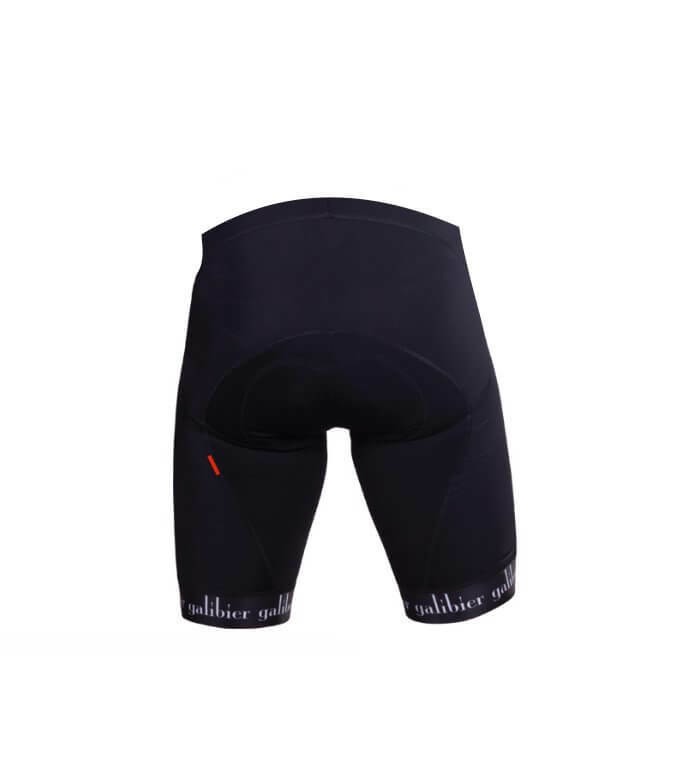 this lycra will reduce saddle movement and slide thus enhances rider stability. For the rest of the garment we chose an aero Power Lycra. 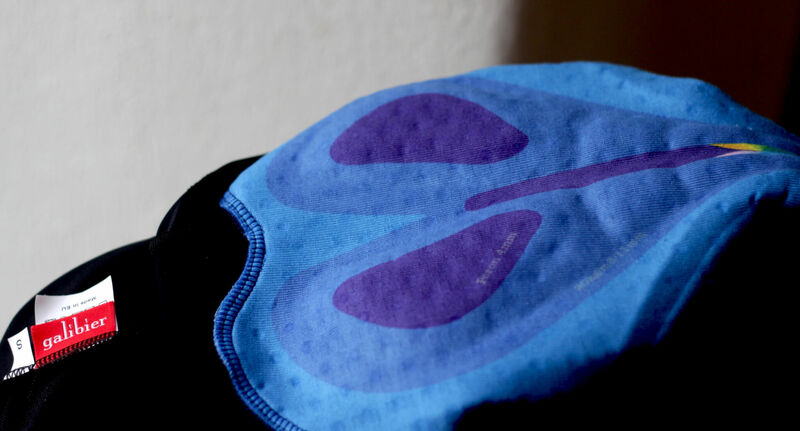 The textured finish permits the air to flow faster over the body and gives a light compressive support to muscles in motion. 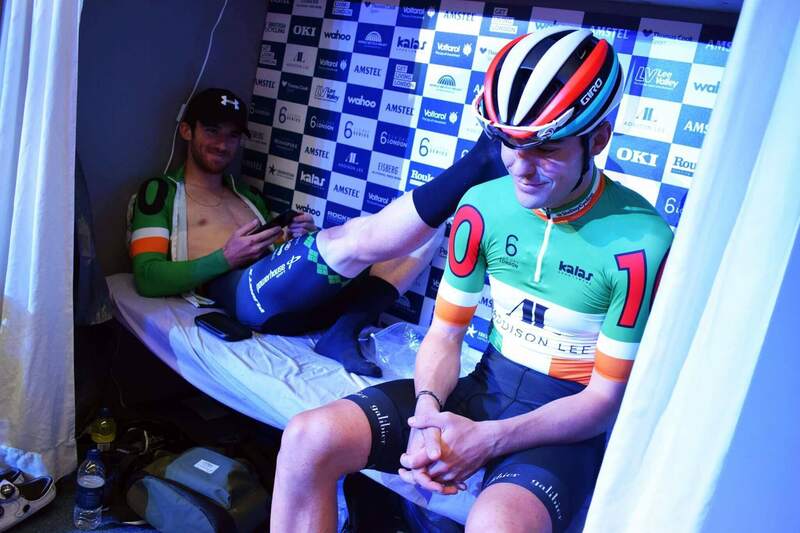 The short panels are computer cut to match the rider when in the cycling position. The end profile is clean, with structured panels shaped for optimal muscle support and least pedalling resistance. All are 4-needle-flat stitched for durability and a chafe-free, finish. The Waist elastic is 30mm and sits over the pelvic bones for support and lower at the front- to free the diaphram. The Logo-ed, leg grippers, finish the classic looking short with style and comfort. The Italian grippers are wider at 70mm and softer for 2018, the light and effective silicone is secure and won’t dig in to the skin. 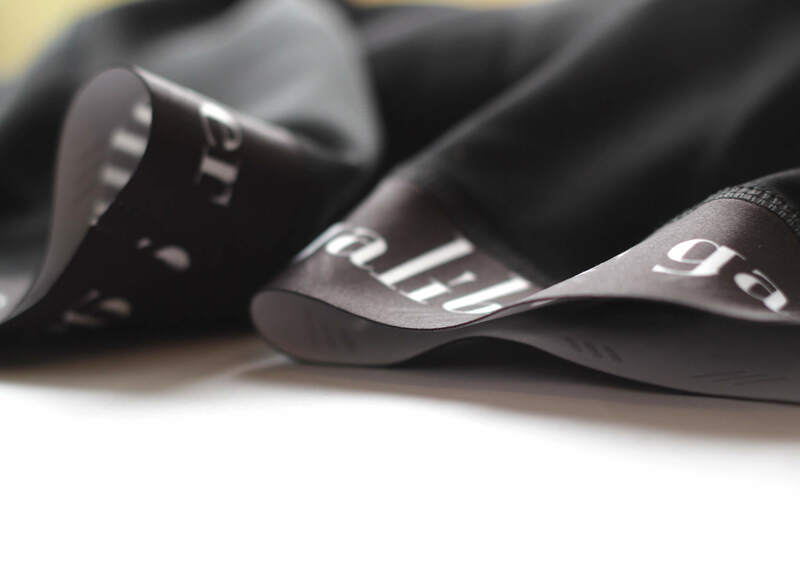 Endurance chamois for our new Galibier shorts from galibier velo on Vimeo. High performance Carvico fabric offers excellent fast wicking muscle support (UPF 50+). Multi-panel, anatomic construction (with seamless inside leg) for strength and comfort. Dual Mesh bibs for secure and comfortable fit. 4 reviews for Énergie Madison – Non bib shorts. I received these on friday and went out on a 40 mile ride on Sunday. Now I must say I have never worn padded shorts before but digging out a old tourer and fitting my old brooks saddle I decided to purchase these. I can only say they kept me warm and they are very comfortable I can’t judge them against anything else but all I can say I had no soreness what so ever. With these riding will again be painless. Well made. Great materials. Lovely snug fit. Perfectly placed padding. 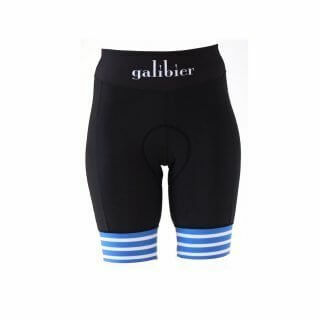 A very good alternative to my excellent Galibier bib shorts when touring in hot weather. 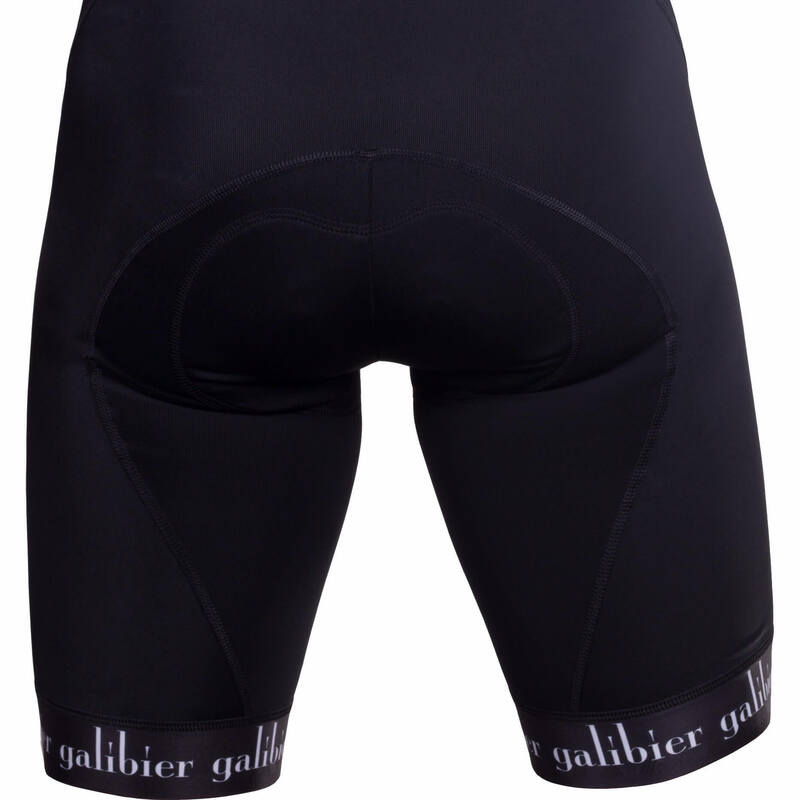 Another great product Galibier. These are great value. They’re cut sensibly so they don’t castrate you like Castelli shorts and are affordable (unlike Assos). My only gripe is that the cut means that the waist band is probably 30mm below the ‘optimal comfort location’for me, sitting more towards the hip than the waist. Just back from a 100Km ride and I can still walk and talk. Love them! Changed my riding experience completly. Realy comfortable.